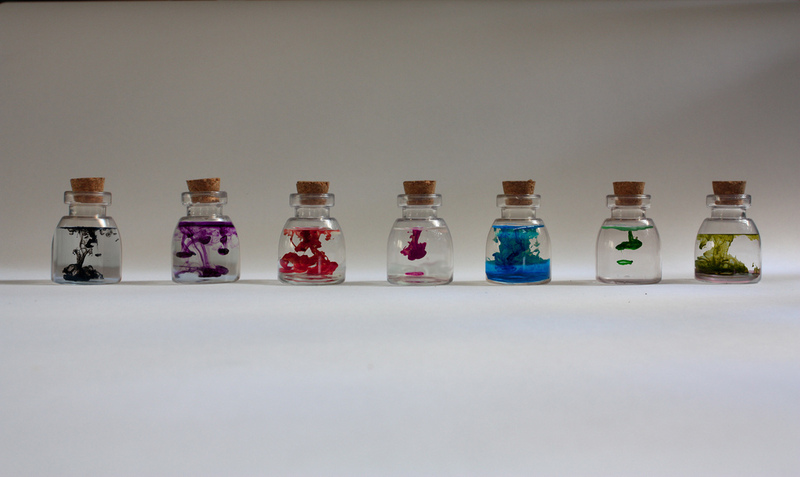 Innovation in additives for ink and paint: we’ve got news! WELCOME TO THE WORLD OF ADD-ADDITIVES! 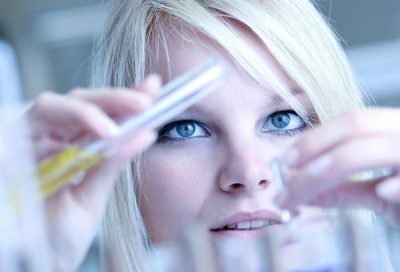 Our Technical Bulletin Newly Launched Products , edition ECS 2019, is now online. You can view it here. Request a copy of our new 2019 brochure or view it here online. Other option: take a copy on our booth at the ECS. 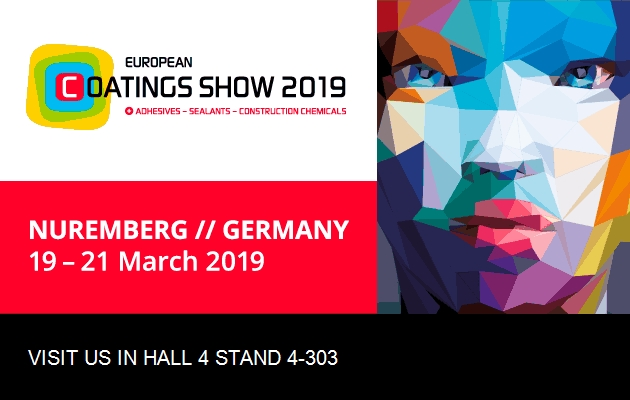 ADD Additives will attend the European Coatings Show 2019 in Nuremberg! You are welcome to visit our booth in hall 4, stand 4-303. ADD-Additives will be present at the European Coatings Show from April 4 to 6 in 2017. You may want to look us up at stand 4-303 Click here for the floor plan.